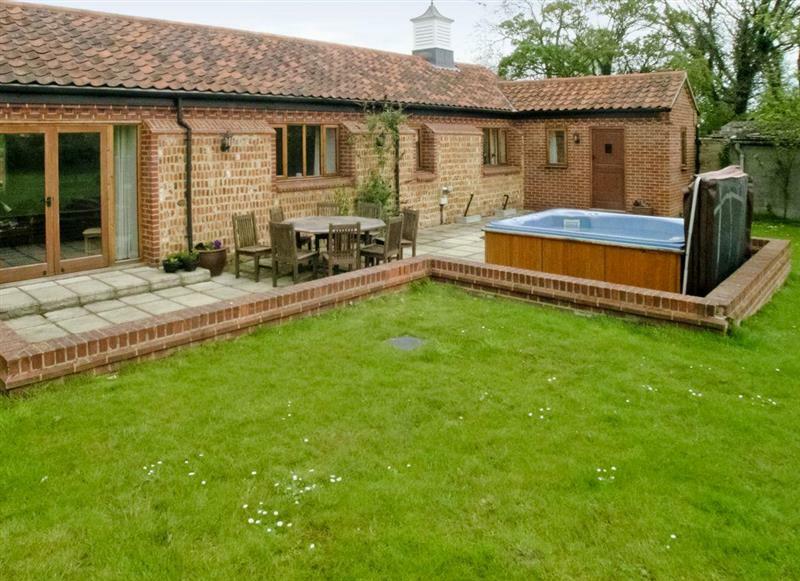 Wheatacre Hall Barns - Mallard sleeps 7 people, and is 20 miles from Norwich. 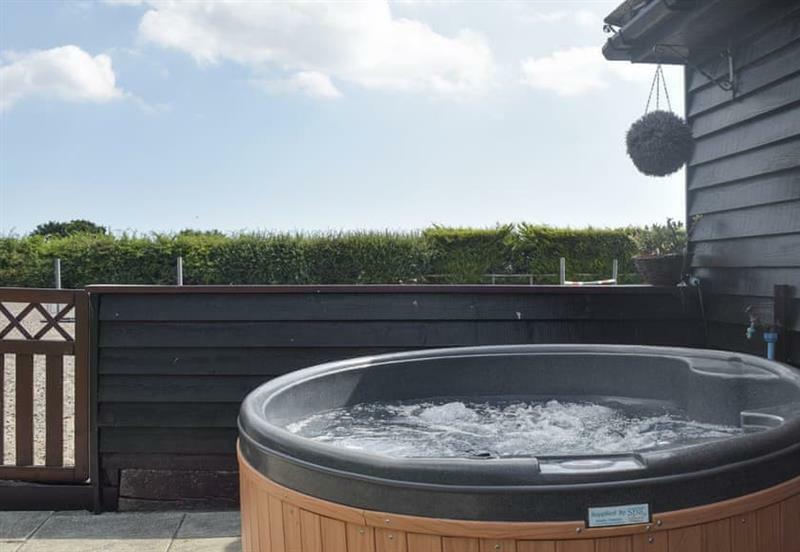 Broadland Hideaway sleeps 8 people, and is 17 miles from Norwich. 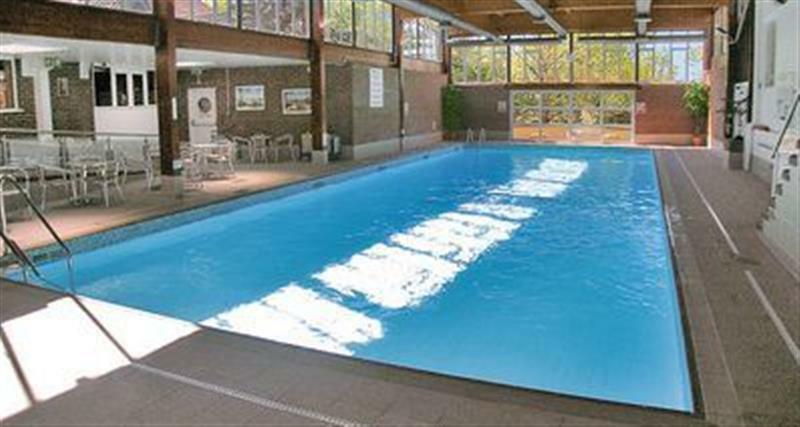 Greenhaven Lodge sleeps 2 people, and is 5 miles from Norwich. 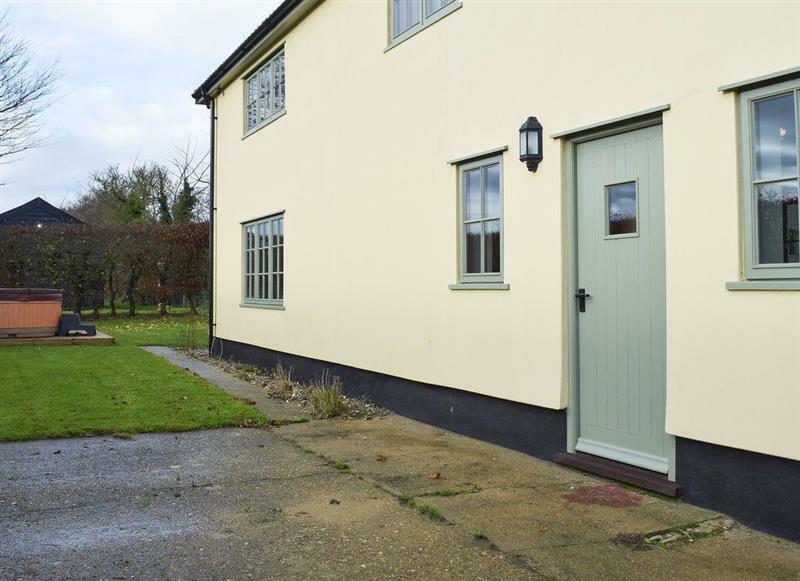 The Old Stables sleeps 4 people, and is 17 miles from Norwich. 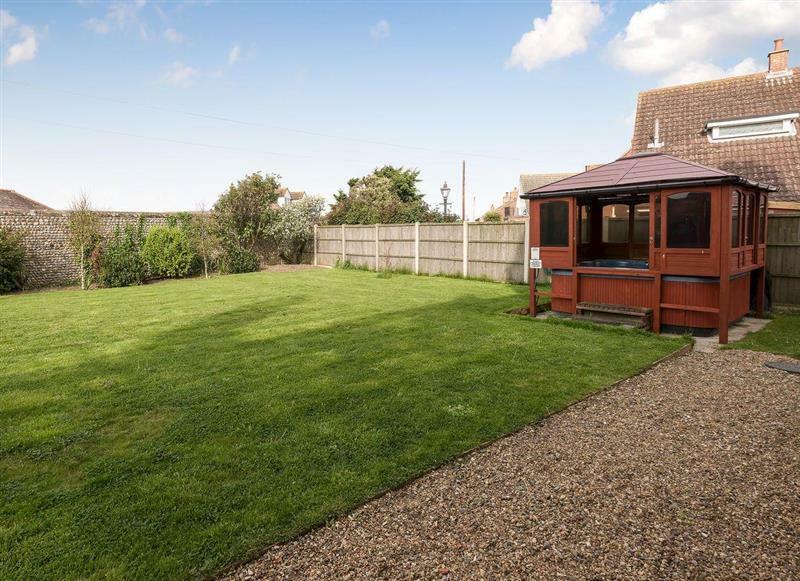 Carousel Cottage sleeps 2 people, and is 12 miles from Norwich. 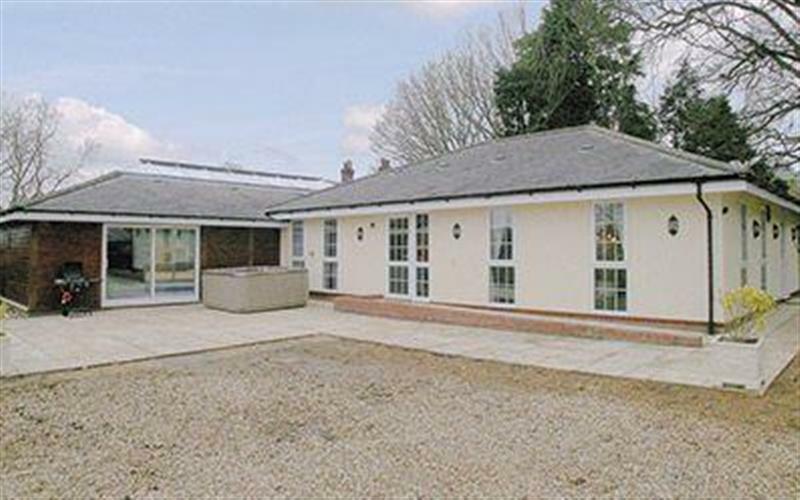 Manor Mews - The Milking Parlour sleeps 4 people, and is 31 miles from Norwich. Twin Oaks sleeps 7 people, and is 21 miles from Norwich. 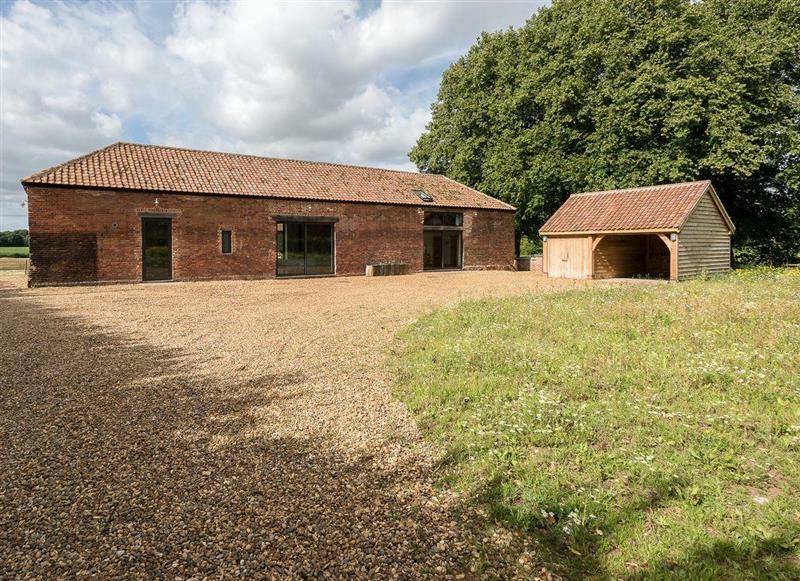 Woodcrest Farm Barn sleeps 4 people, and is 26 miles from Norwich. 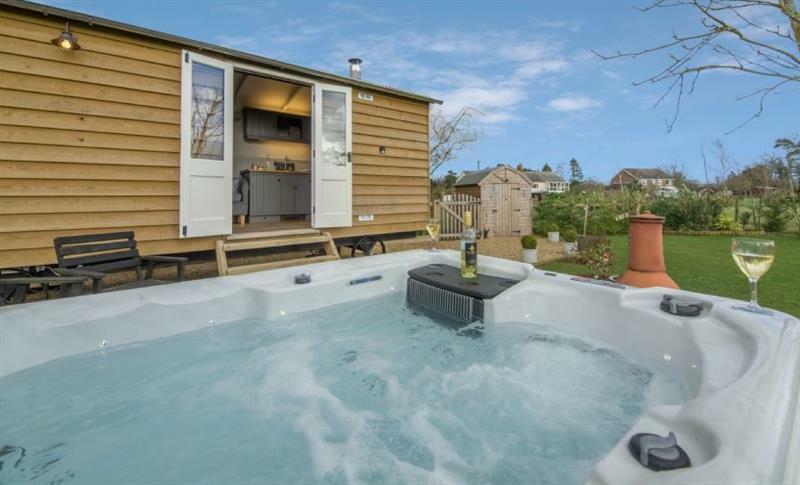 Mole Cottage sleeps 10 people, and is 30 miles from Norwich. 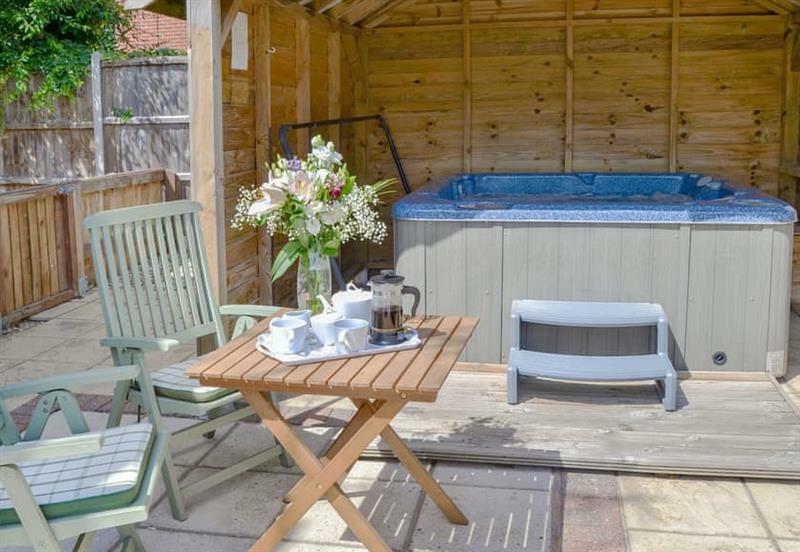 Hare Cottage sleeps 2 people, and is 19 miles from Norwich. 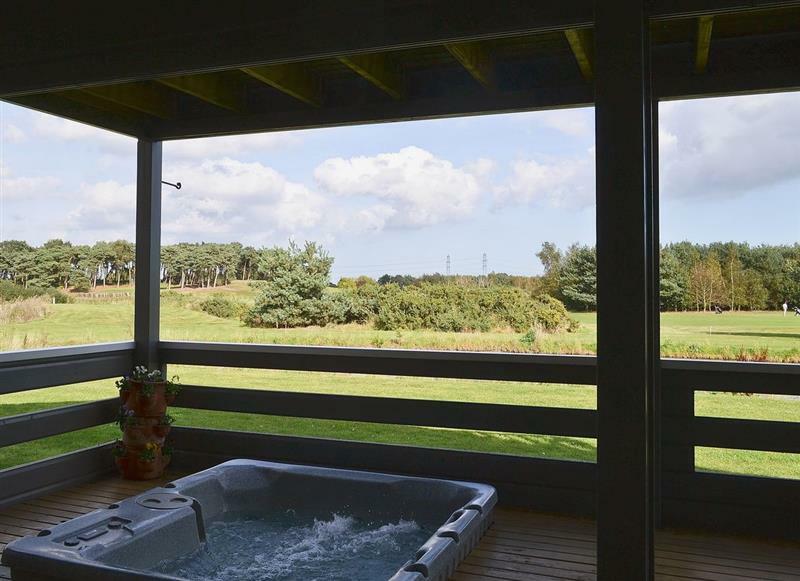 Seaglass Barns - Seaglass Barn (Sea) sleeps 6 people, and is 17 miles from Norwich. 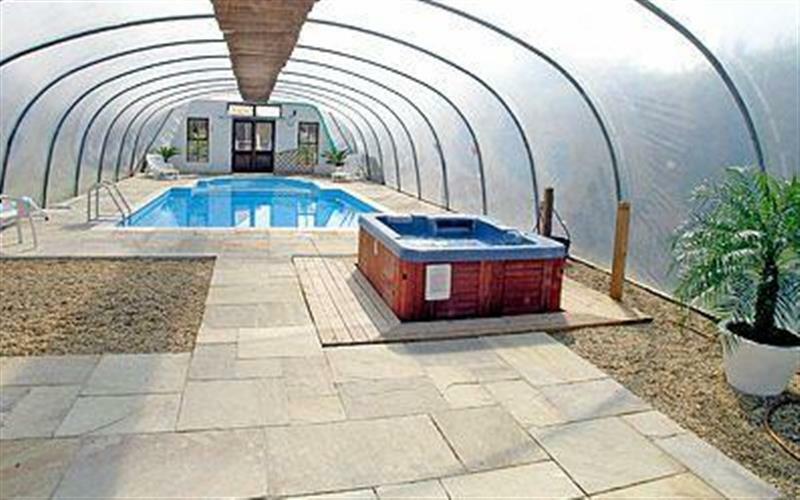 High Barn sleeps 6 people, and is 13 miles from Norwich. 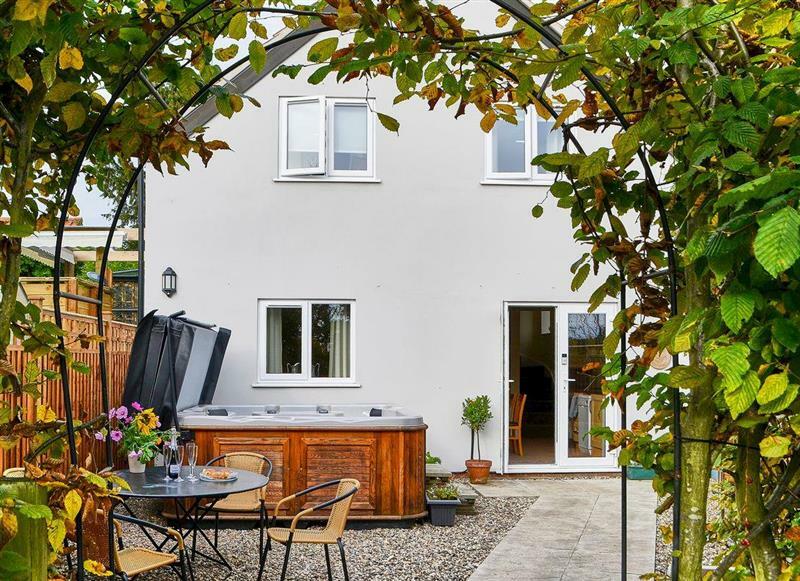 Hill Cottage sleeps 4 people, and is 22 miles from Norwich. 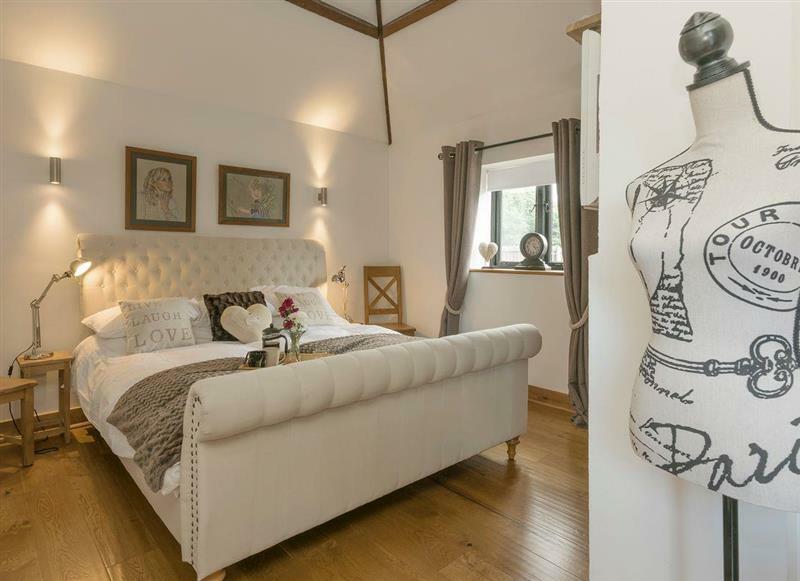 Monks Barn sleeps 10 people, and is 13 miles from Norwich. 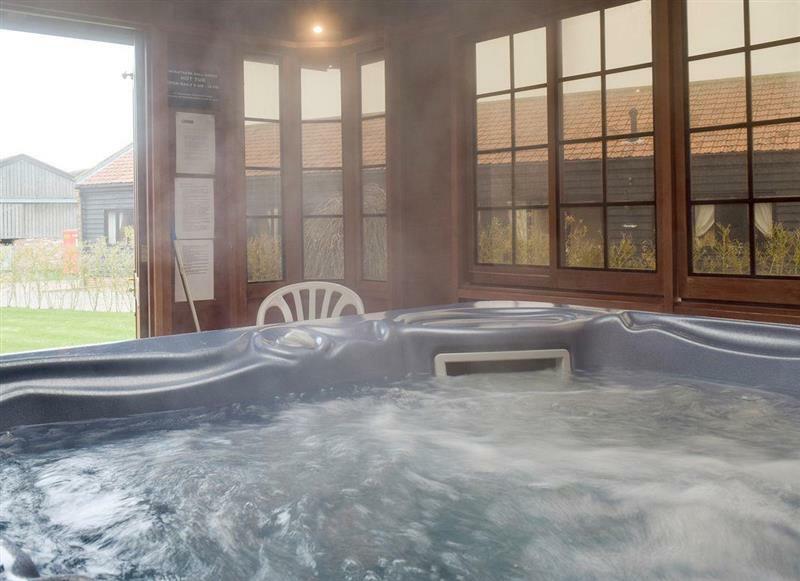 Heckingham Manor sleeps 10 people, and is 14 miles from Norwich. 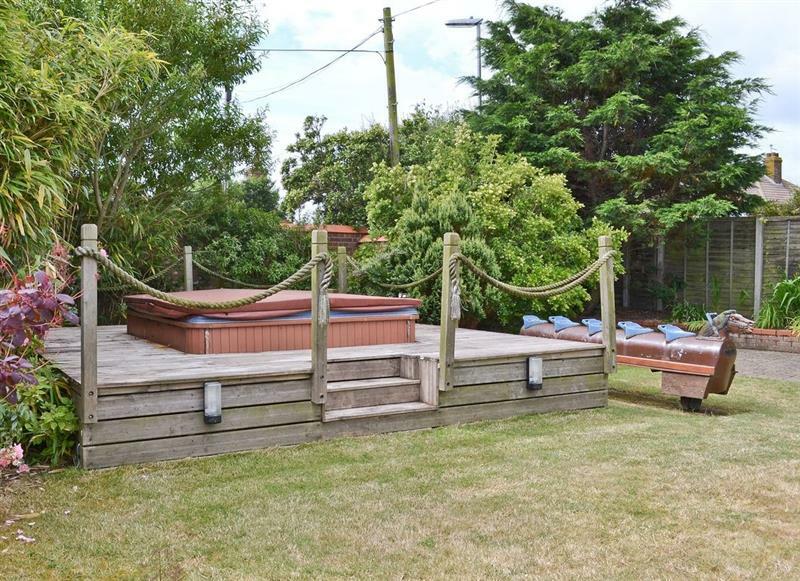 Pittendrigh Cottage sleeps 2 people, and is 20 miles from Norwich. 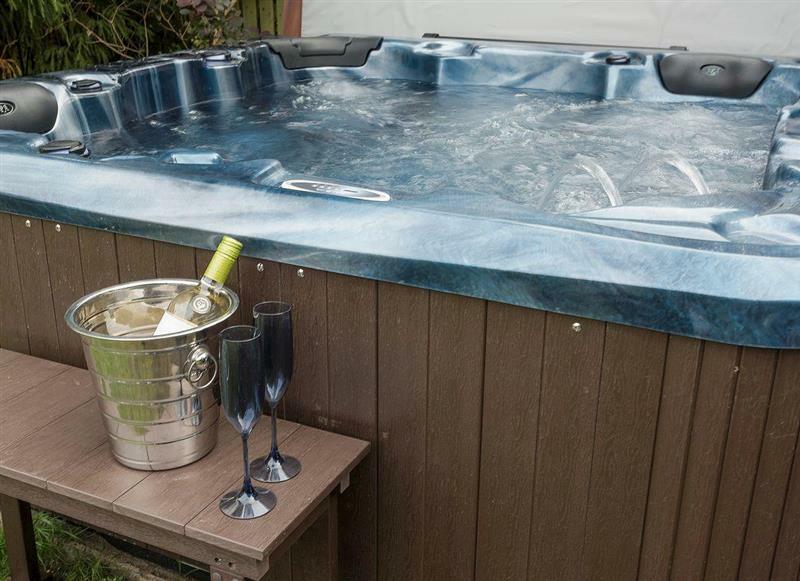 Holly Cottage sleeps 6 people, and is 22 miles from Norwich. 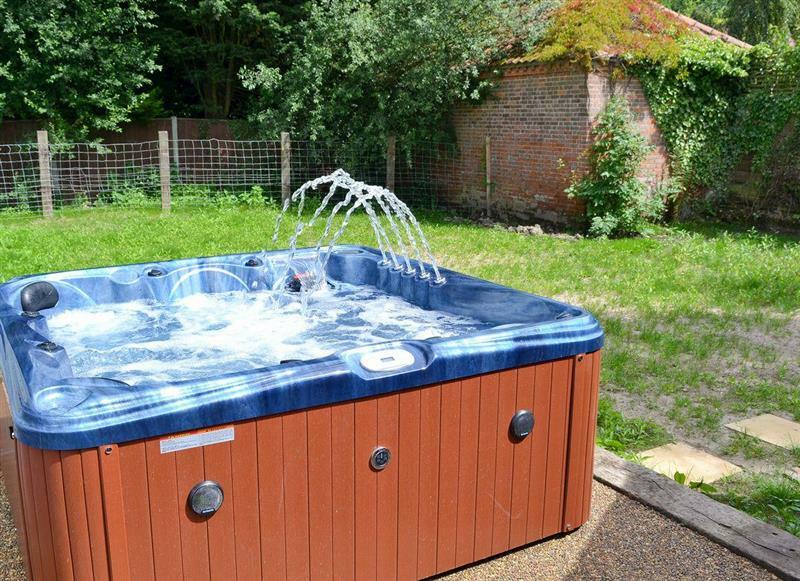 Three Horseshoes House sleeps 14 people, and is 11 miles from Norwich. 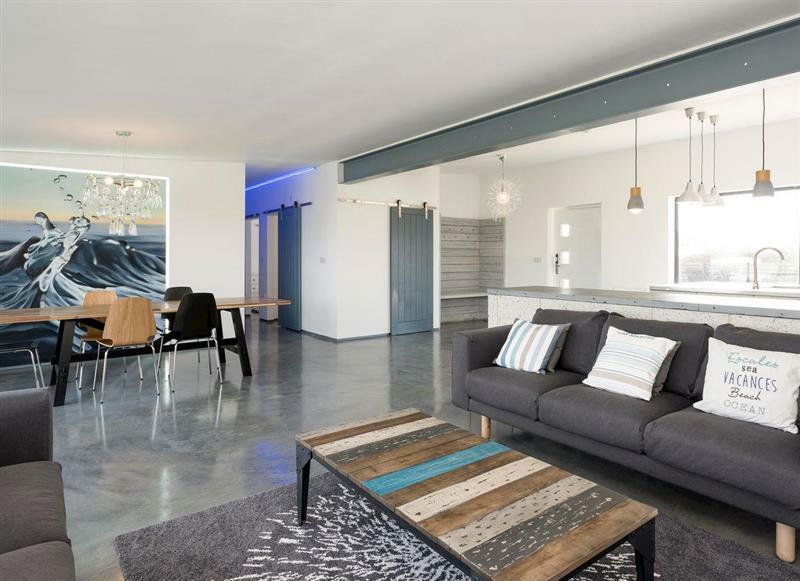 Seaglass Barns - Seaglass Barn (Sand) sleeps 6 people, and is 17 miles from Norwich. 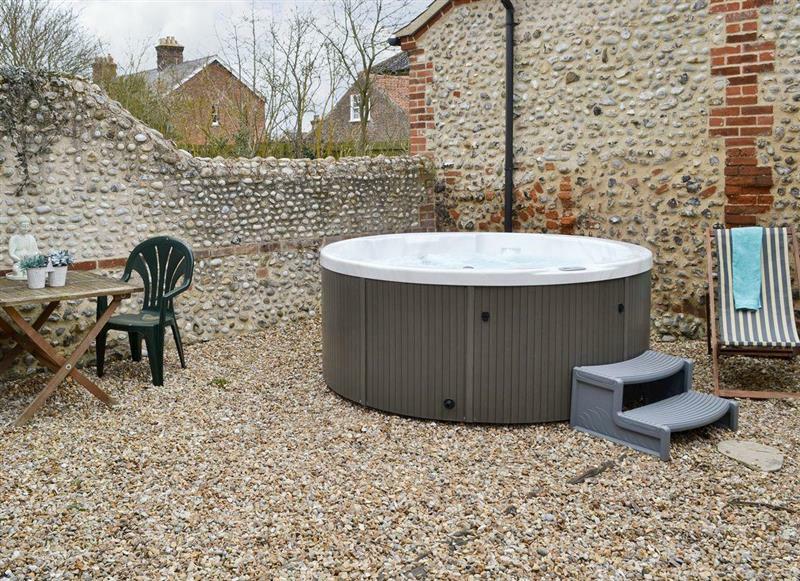 Farthing Cottage sleeps 5 people, and is 6 miles from Norwich. 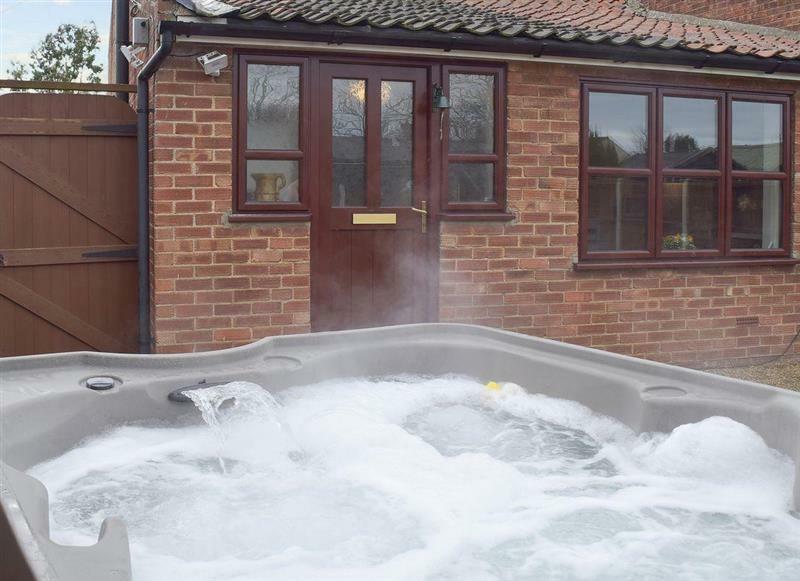 Norrells sleeps 6 people, and is 21 miles from Norwich. 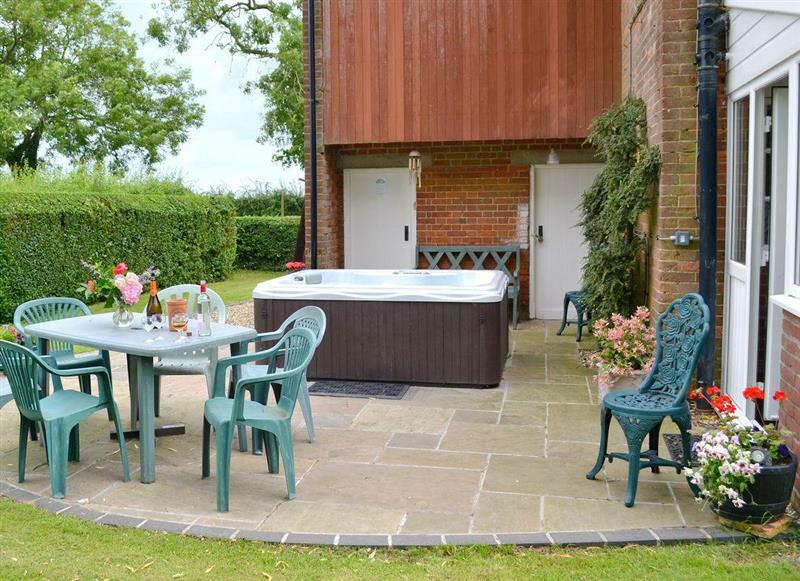 Swardeston Cottages - Cowslip Cottage sleeps 8 people, and is 6 miles from Norwich. 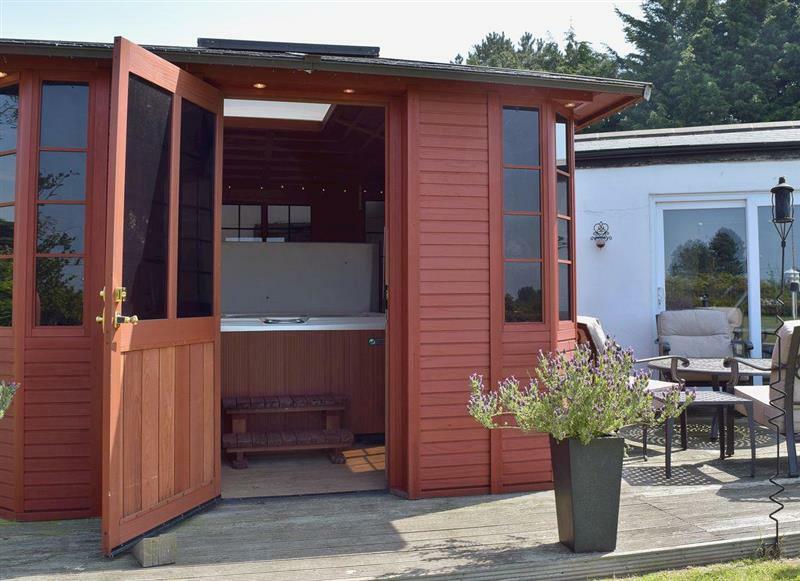 Summer House Stables sleeps 6 people, and is 16 miles from Norwich. 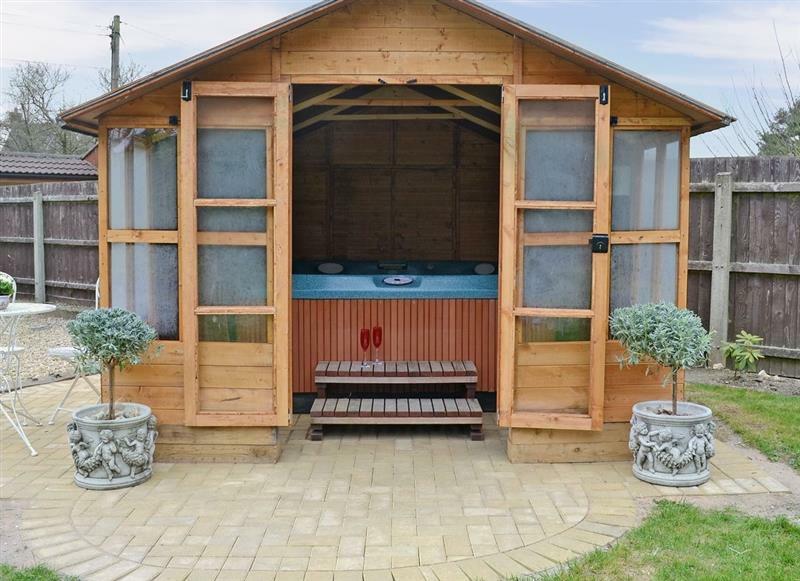 The Coach House sleeps 2 people, and is 28 miles from Norwich. 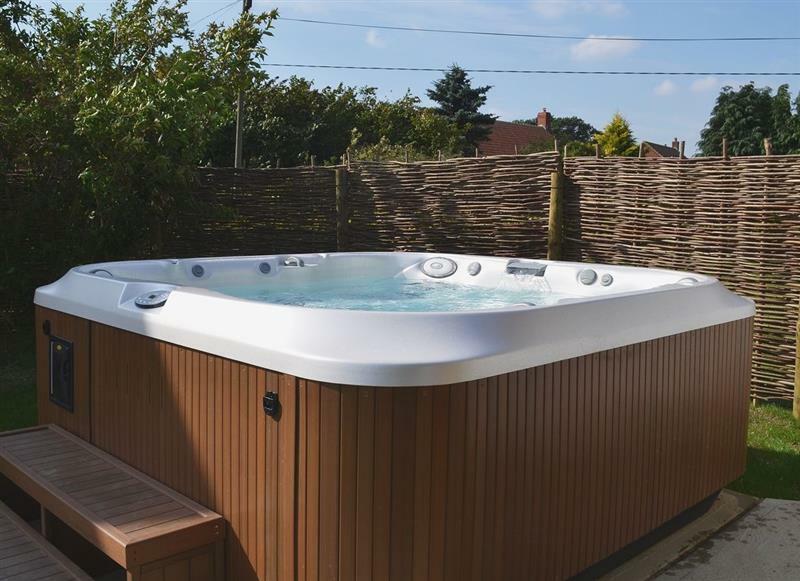 Swardeston Cottages - Meadowsweet Cottage sleeps 8 people, and is 6 miles from Norwich. 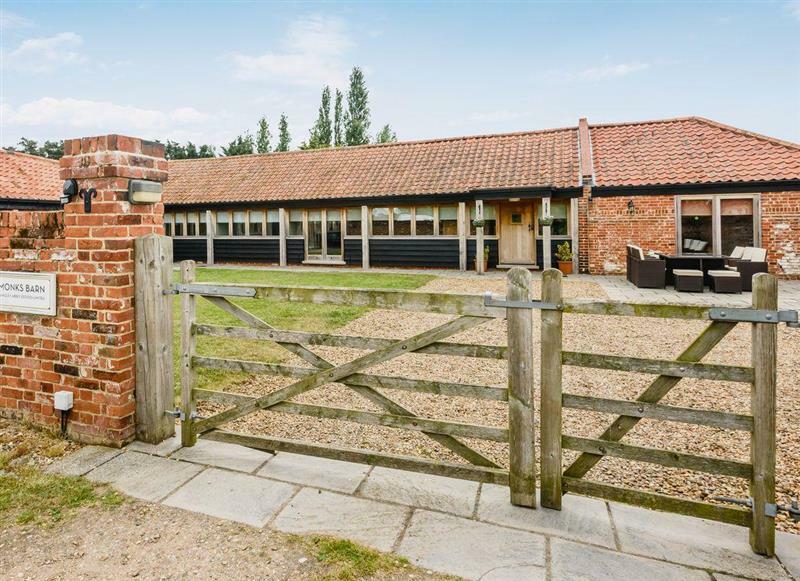 Old Hall Farm Barn sleeps 8 people, and is 15 miles from Norwich. 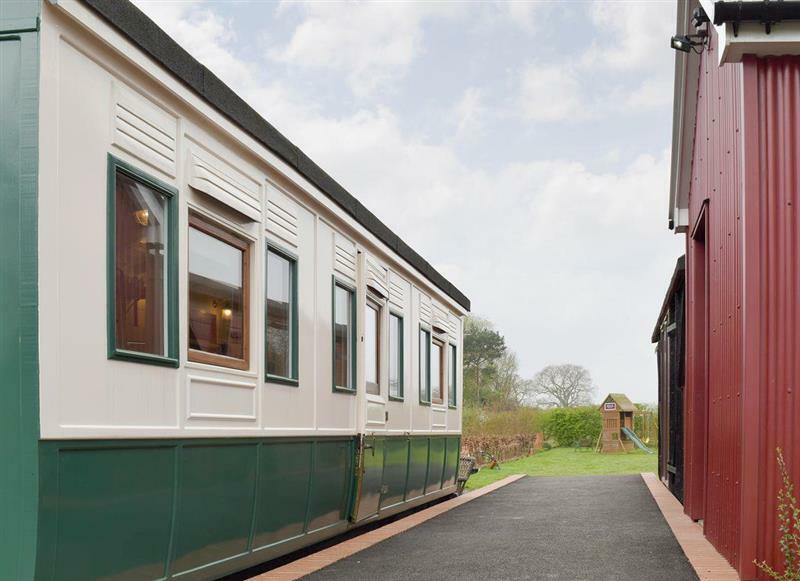 Wilby Halt sleeps 5 people, and is 31 miles from Norwich. 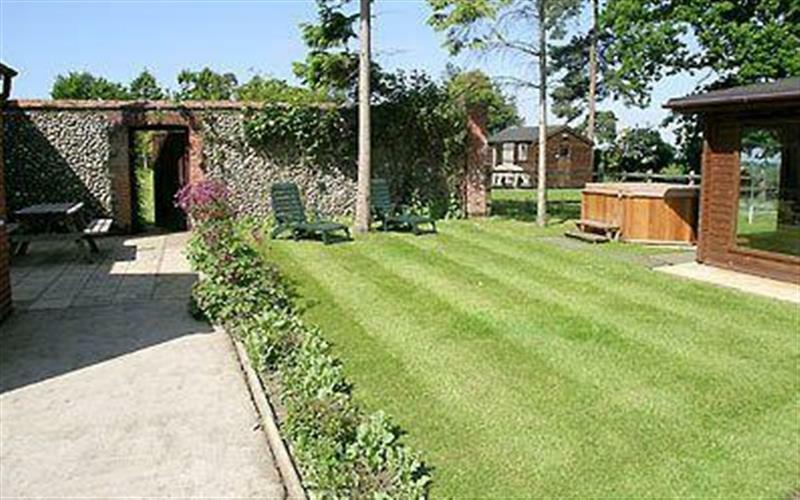 The Old Stables sleeps 4 people, and is 31 miles from Norwich. 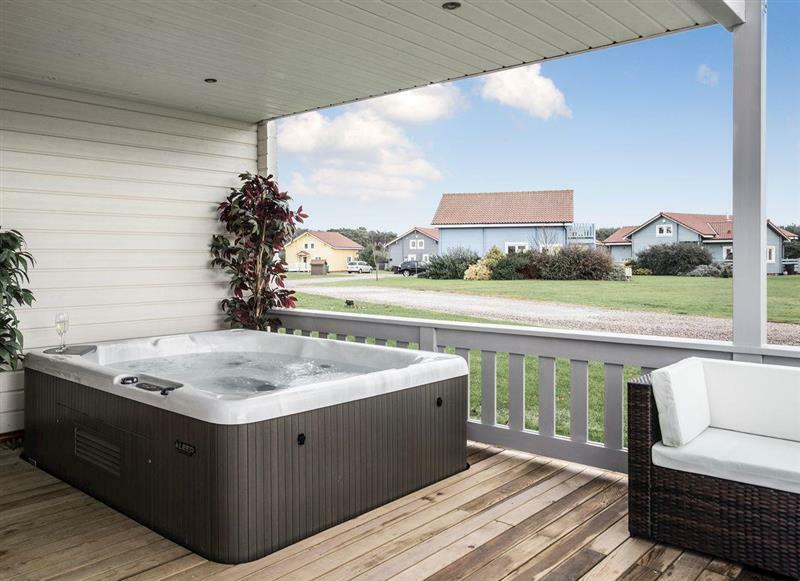 Broad Reach sleeps 8 people, and is 21 miles from Norwich. 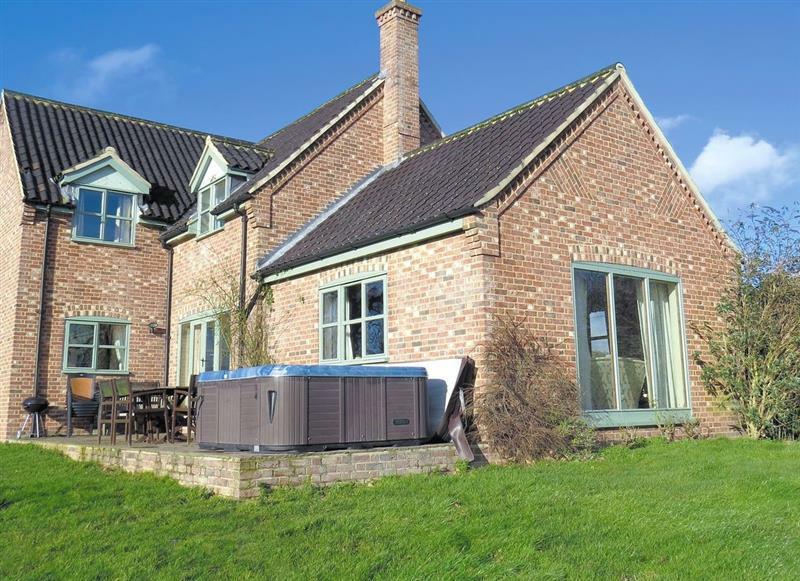 Pheasant Roost sleeps 6 people, and is 22 miles from Norwich. 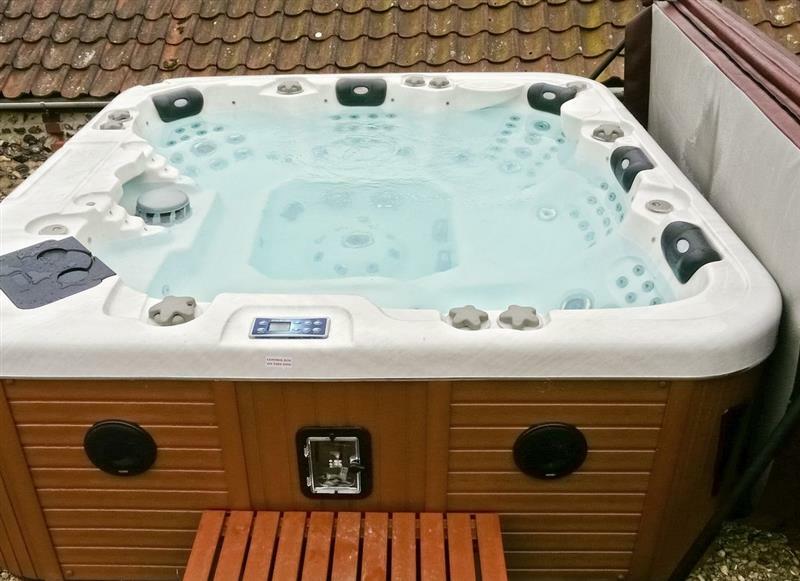 Gull Cottage sleeps 7 people, and is 29 miles from Norwich. 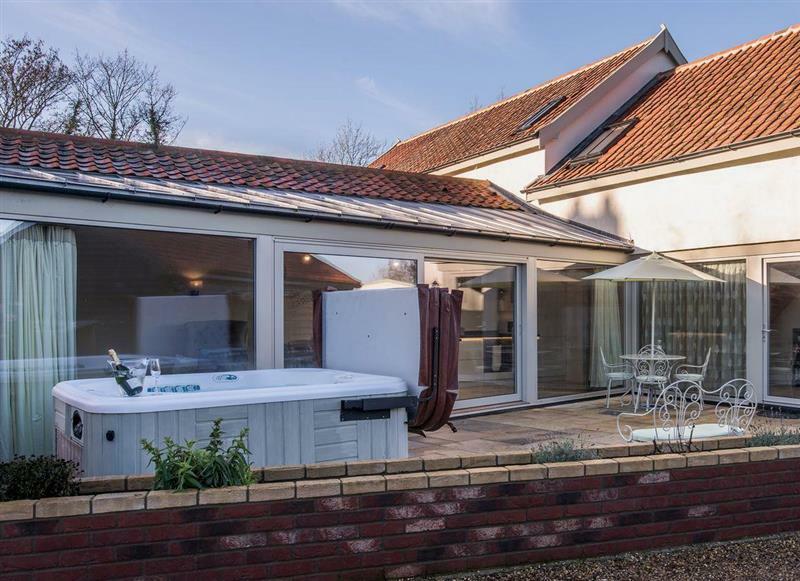 Willow Pool House sleeps 10 people, and is 27 miles from Norwich. 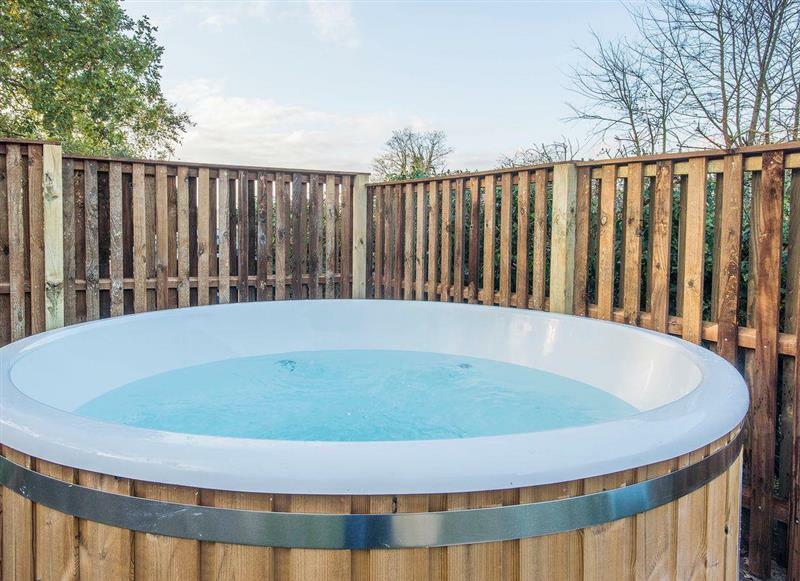 Willow Barn sleeps 12 people, and is 12 miles from Norwich. 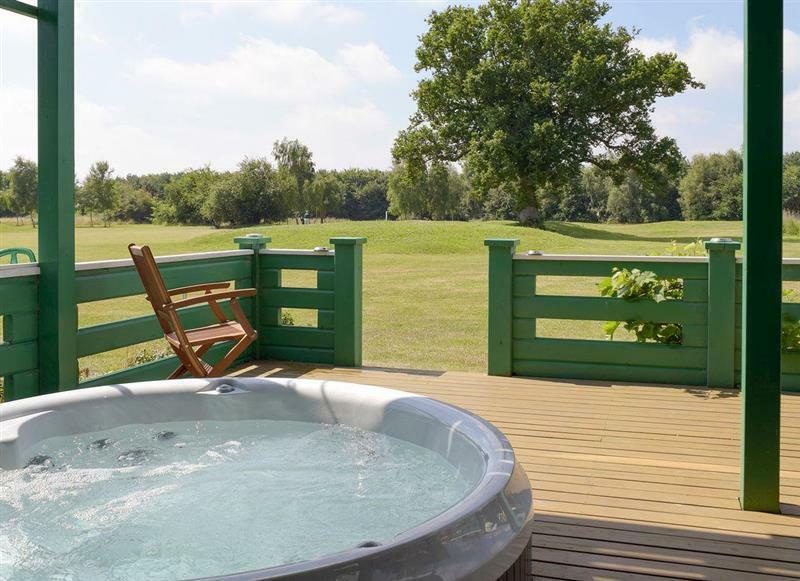 Leanda Lodge sleeps 4 people, and is 24 miles from Norwich. 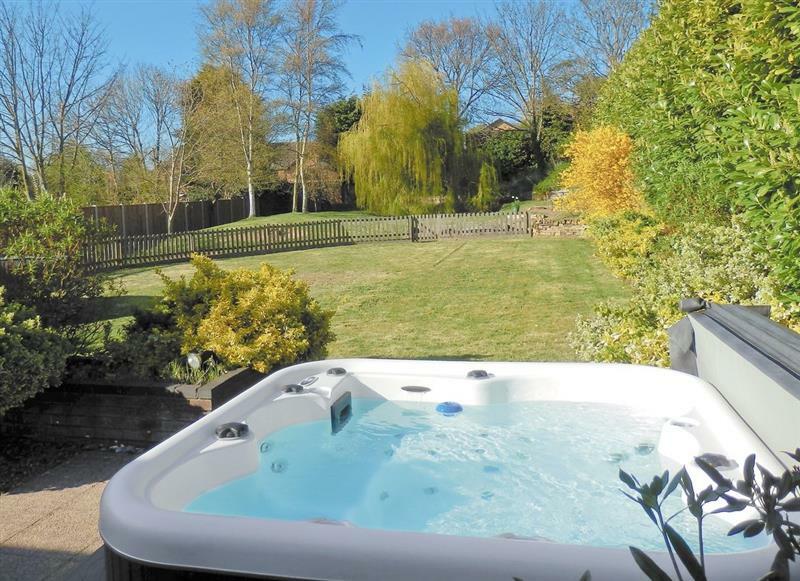 Raynham Cottages - Lavender Lodge sleeps 6 people, and is 27 miles from Norwich. 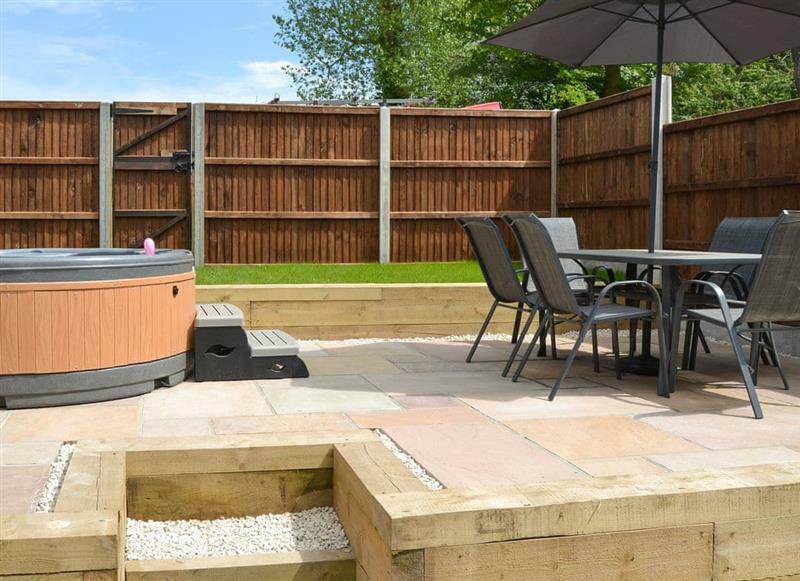 Burgess House sleeps 12 people, and is 21 miles from Norwich. 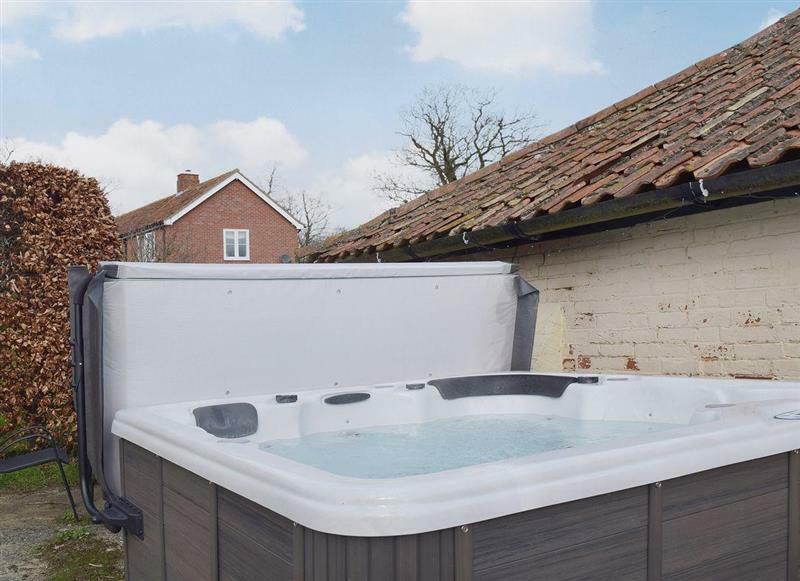 The Shank sleeps 4 people, and is 20 miles from Norwich. 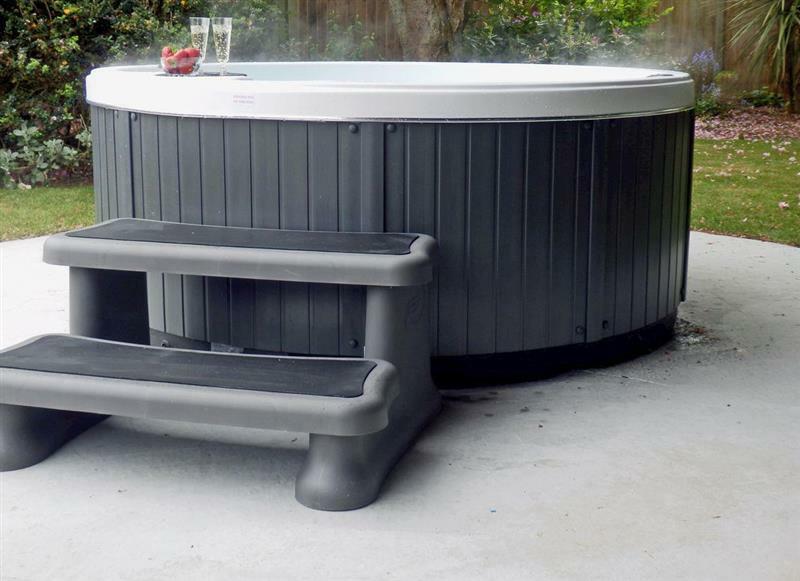 Rosevere sleeps 8 people, and is 18 miles from Norwich. 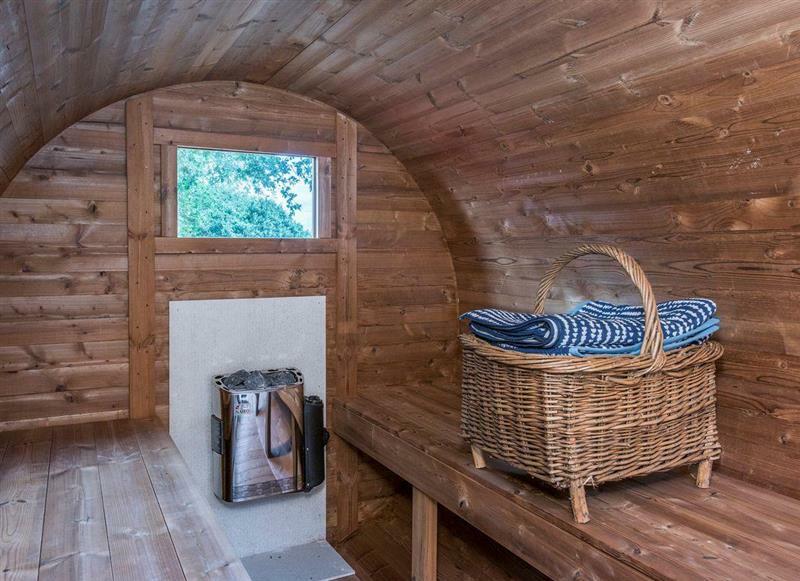 Puddleduck sleeps 4 people, and is 21 miles from Norwich. 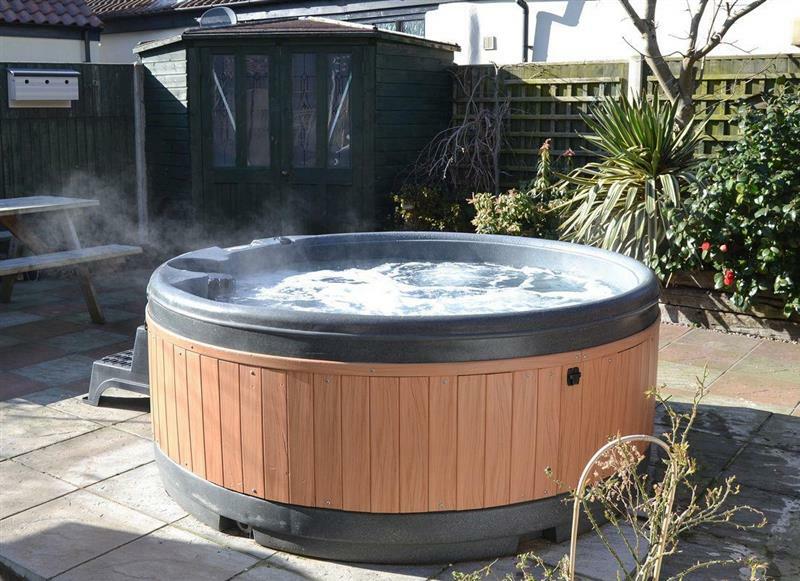 The Beech House sleeps 8 people, and is 28 miles from Norwich. 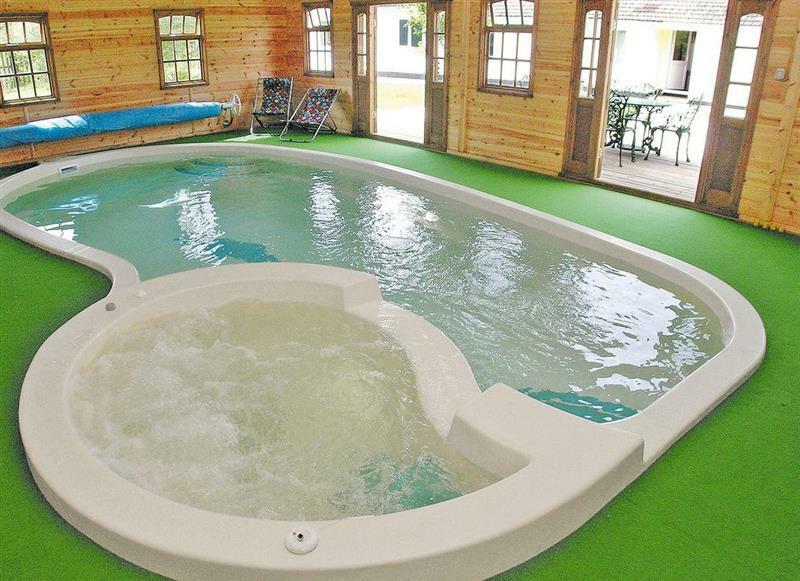 Pettaugh Lodge sleeps 6 people, and is 34 miles from Norwich. 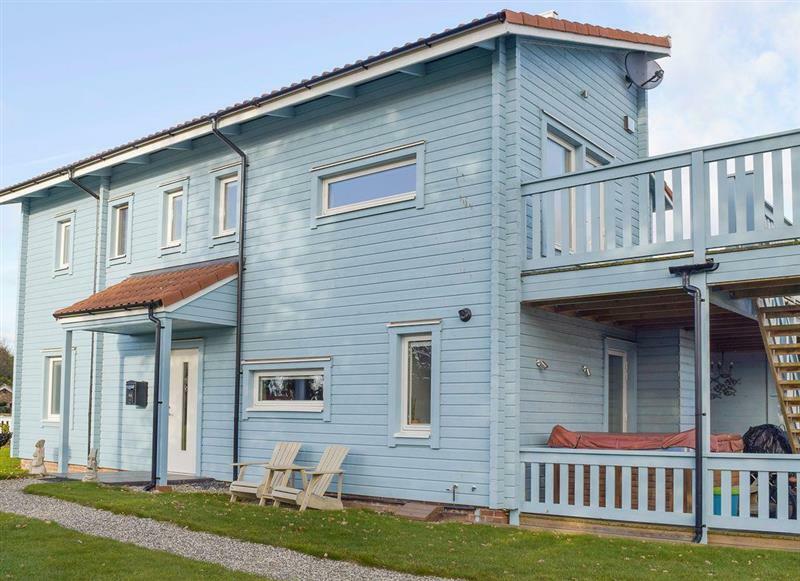 Sandalls Marsh sleeps 10 people, and is 9 miles from Norwich. 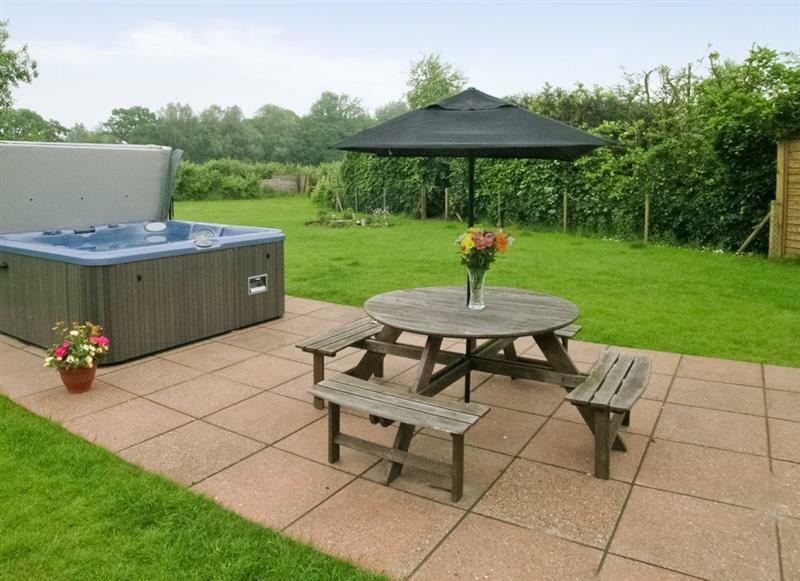 Villa Forty sleeps 6 people, and is 23 miles from Norwich. 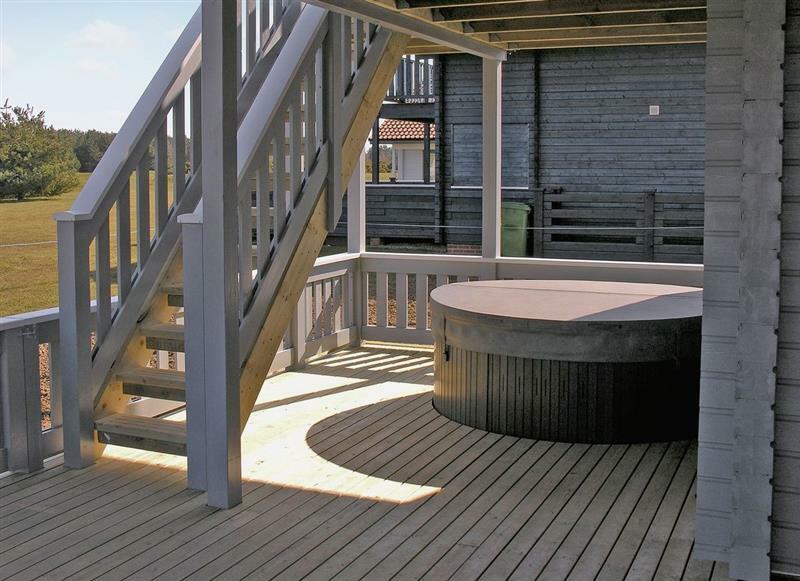 Dune Cottage sleeps 7 people, and is 22 miles from Norwich. 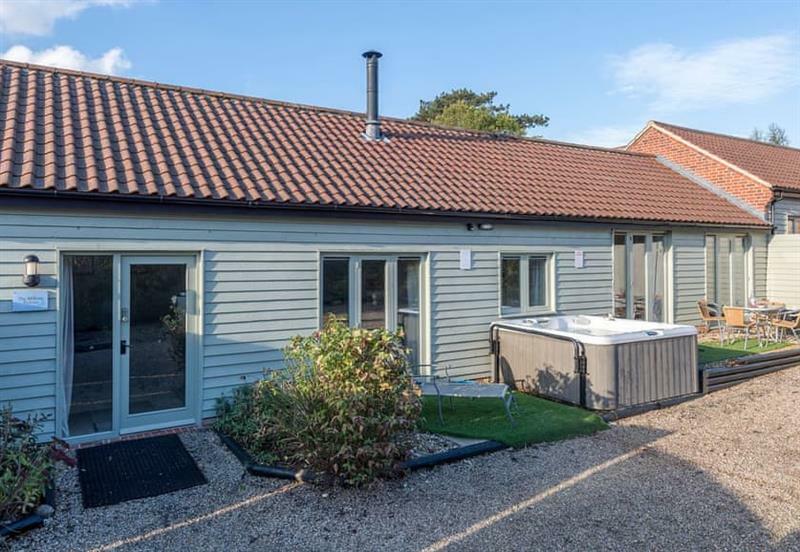 Beech Barn sleeps 6 people, and is 12 miles from Norwich. 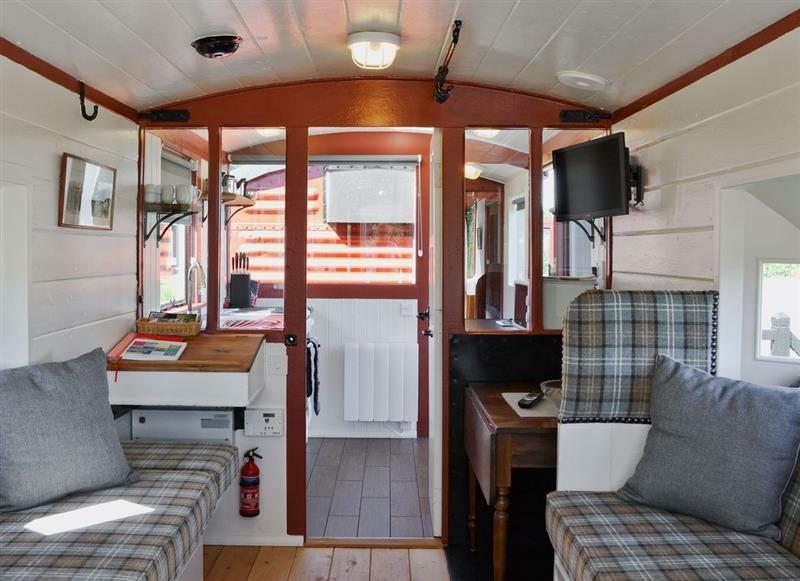 Brockford Railway Sidings - The Guards Van sleeps 4 people, and is 31 miles from Norwich. 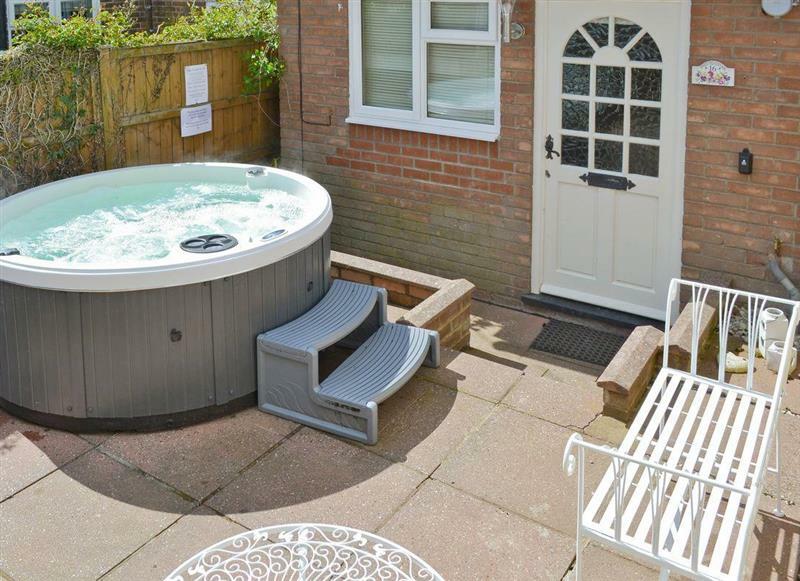 Victoria Cottage sleeps 4 people, and is 29 miles from Norwich. 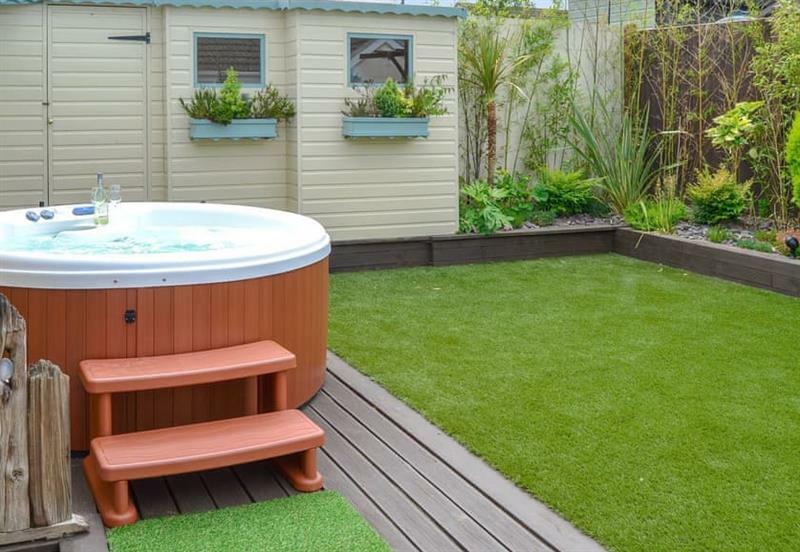 Blueberry Cottage sleeps 5 people, and is 34 miles from Norwich. 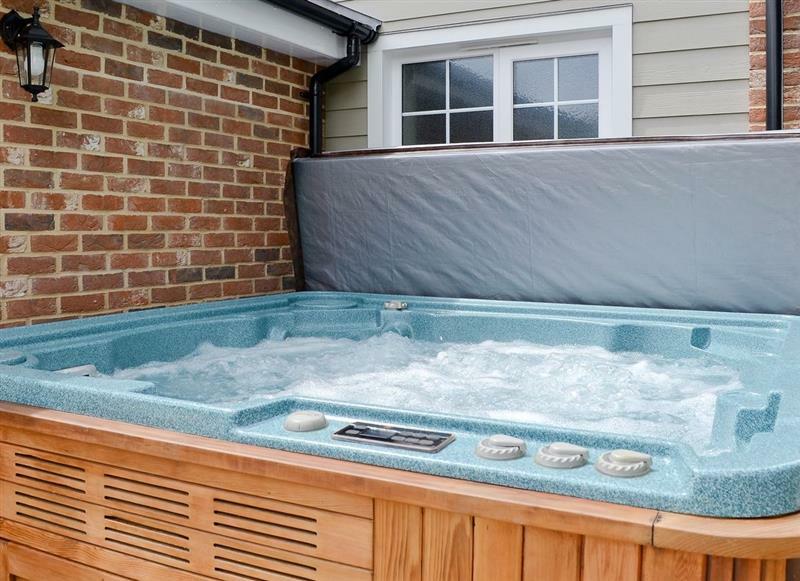 Wensum Retreat sleeps 6 people, and is 27 miles from Norwich. St. Peters Court sleeps 20 people, and is 20 miles from Norwich. 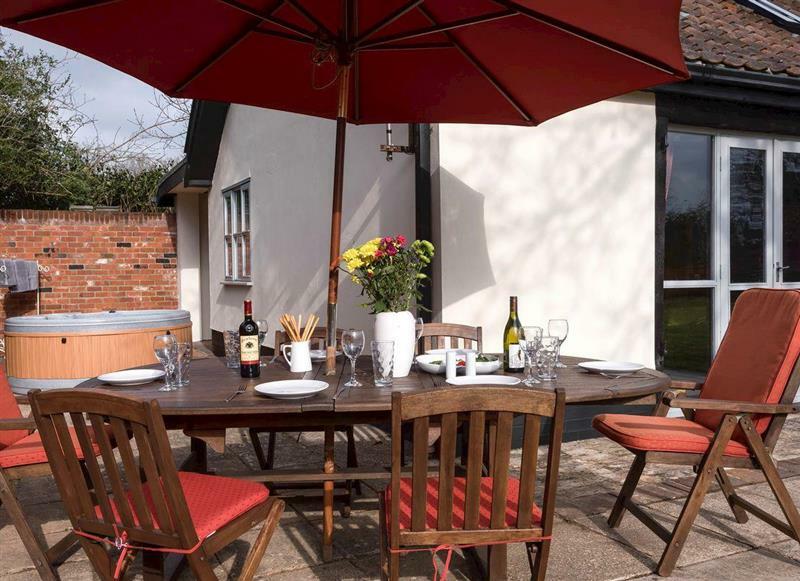 Russell Green Cottage sleeps 4 people, and is 31 miles from Norwich. 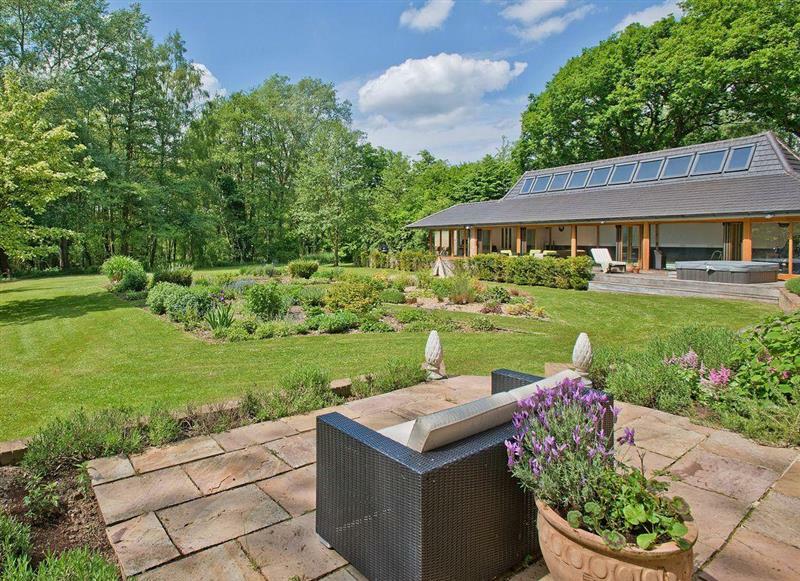 Barleywood sleeps 2 people, and is 30 miles from Norwich. 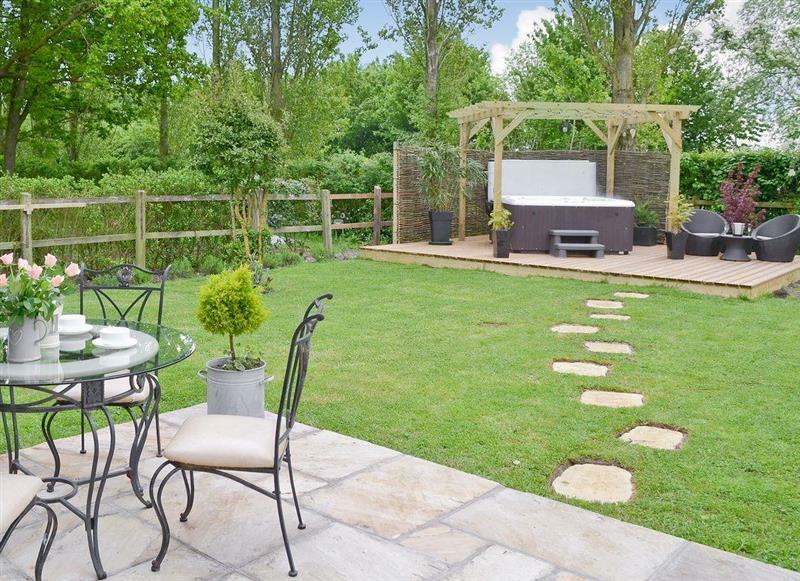 Heathcote Cottage sleeps 4 people, and is 21 miles from Norwich. 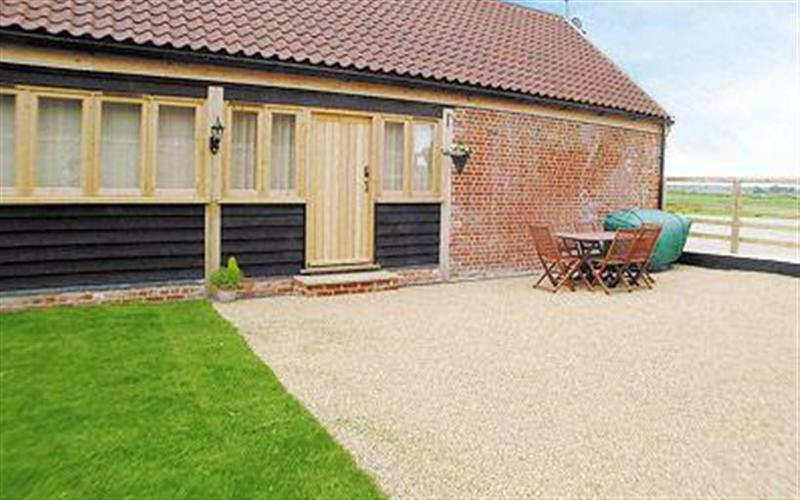 Wheatacre Hall Farm - Partridge sleeps 2 people, and is 19 miles from Norwich. 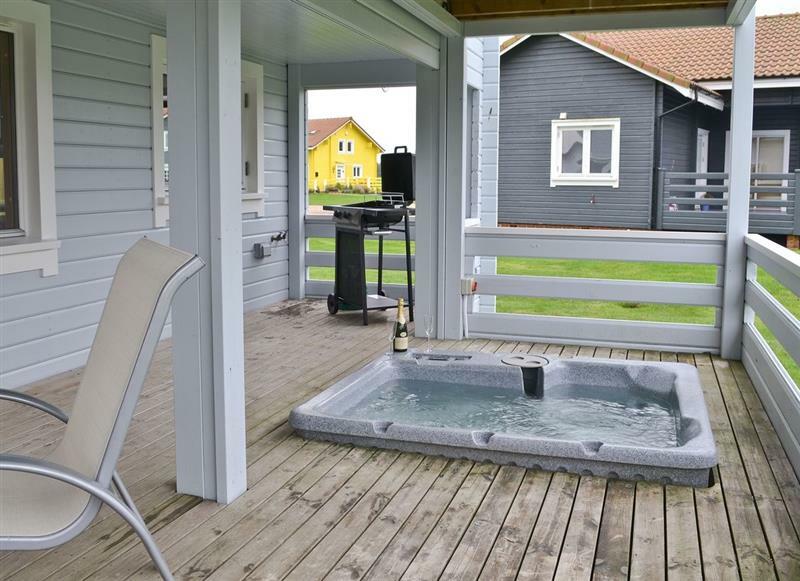 The 19th sleeps 6 people, and is 21 miles from Norwich. 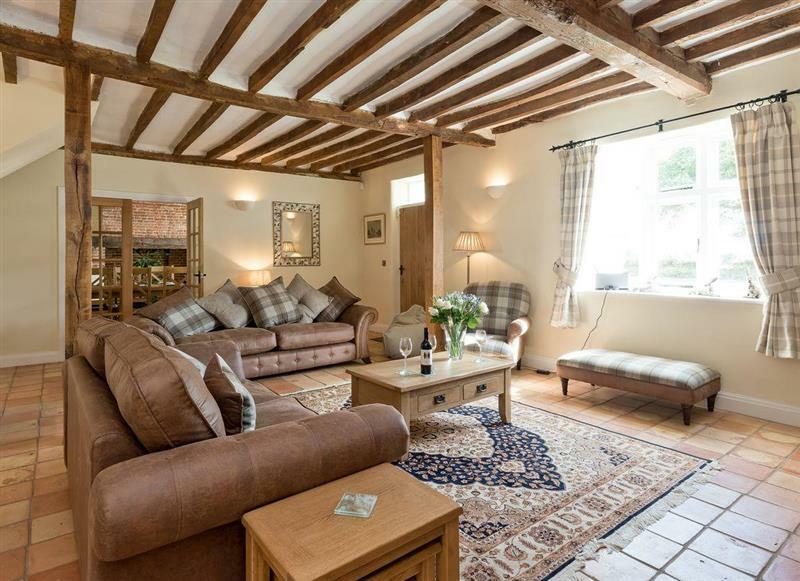 The Old Hall Coach House sleeps 6 people, and is 11 miles from Norwich. 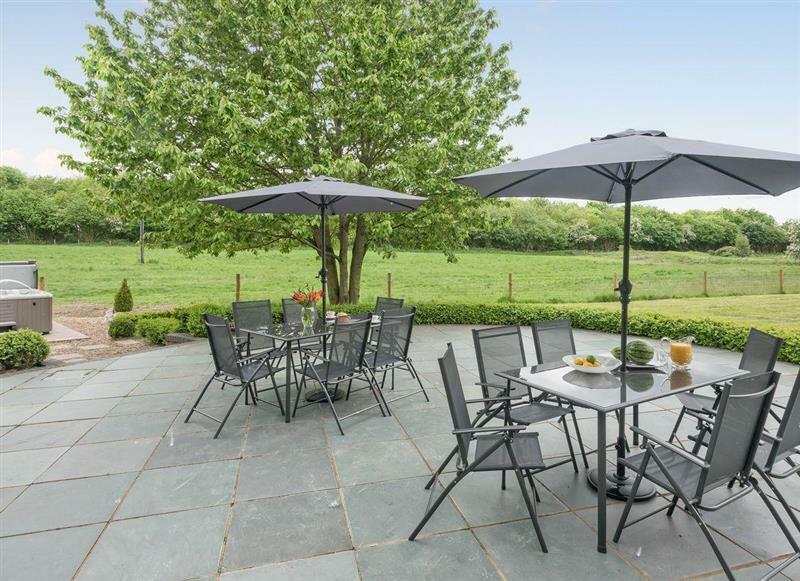 Gables Farm sleeps 10 people, and is 18 miles from Norwich.